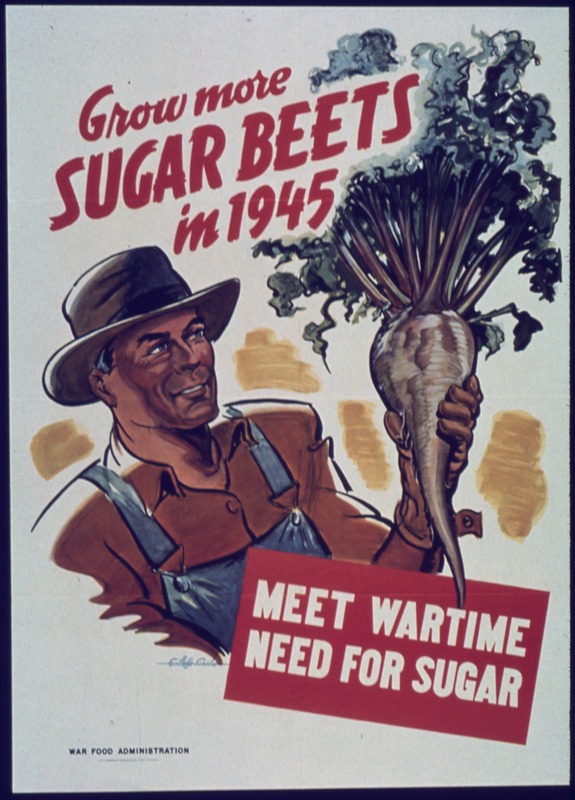 The sugar beet is a root vegetable; a tuber. It is very sweet, having a very high sucrose content and when processed is used as an alternative to sugar cane. 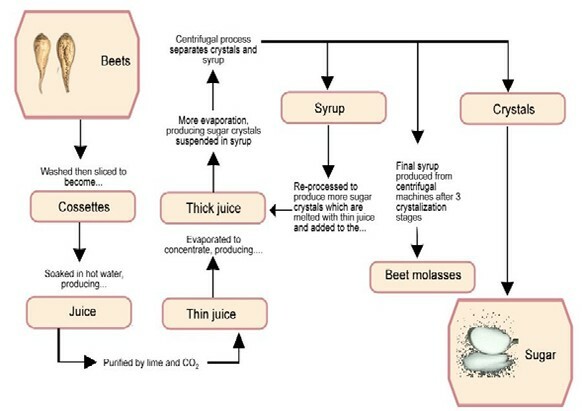 Individuals who have an intolerance to cane sugar (like my son), but not to beets, may find that it is a good substitute. Remember, however, that sugar of any kind is not a healthy choice. Choose wisely and use it sparingly.